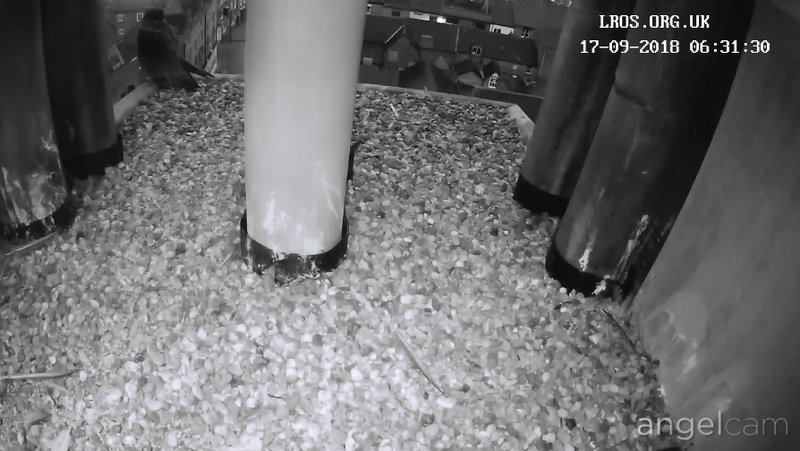 Screengrab of a new camera we hope to go live in March. 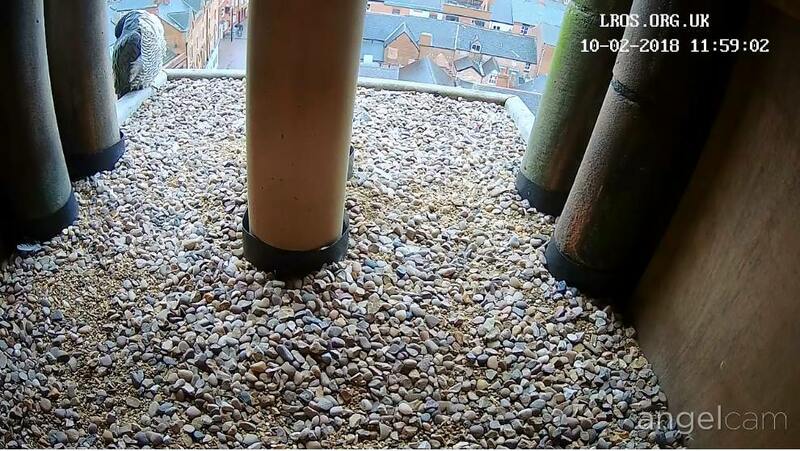 Camera One – Egg Cam! 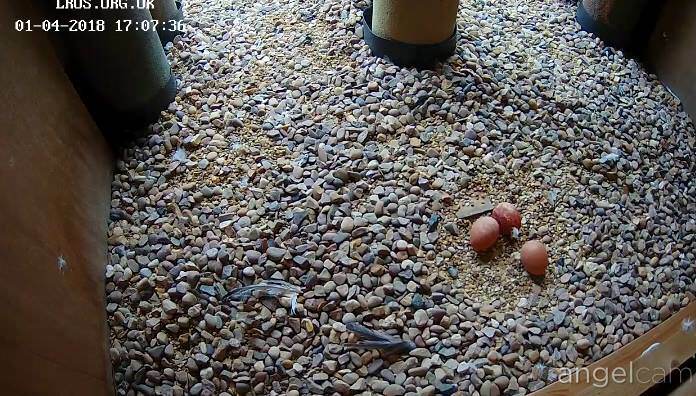 The first egg was laid on 26 March at approx. 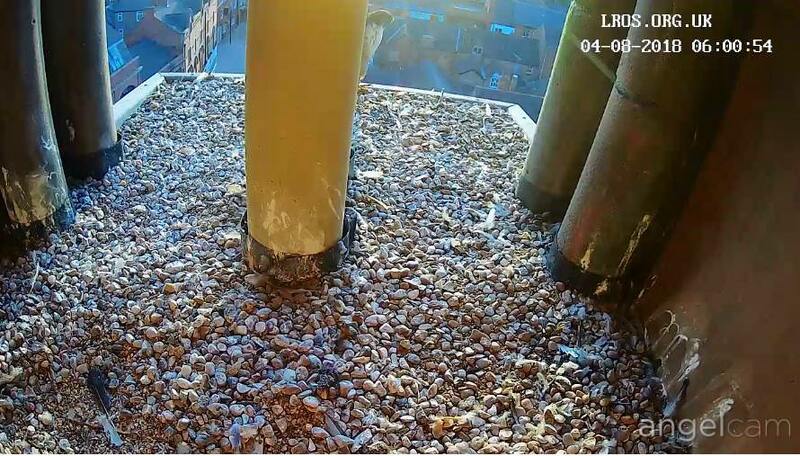 17:30. 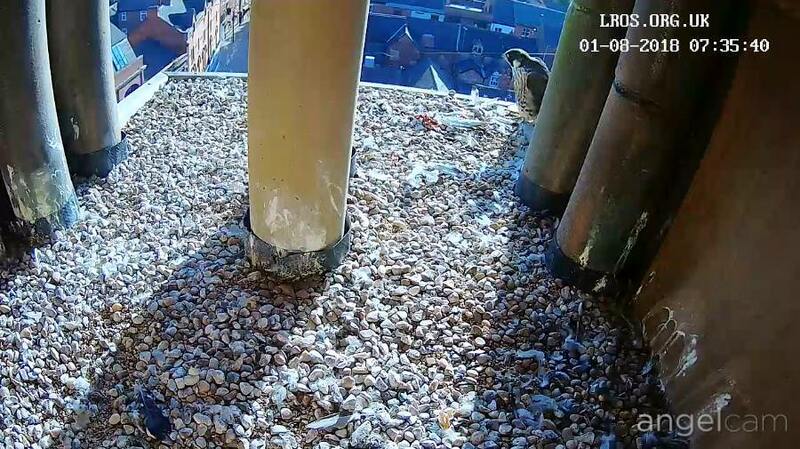 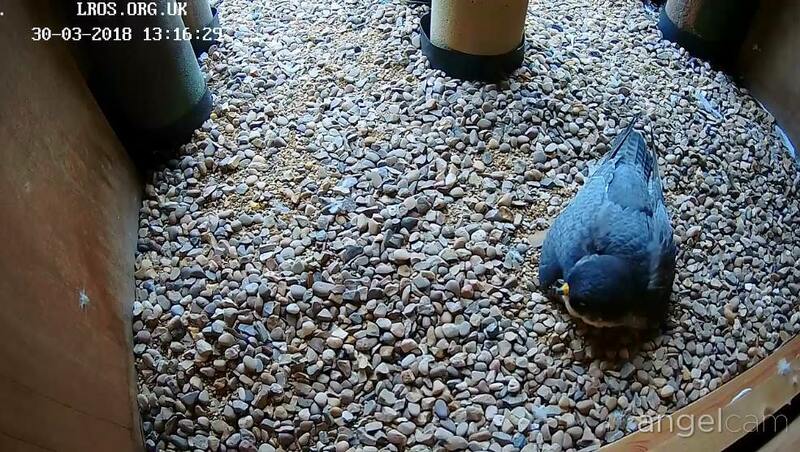 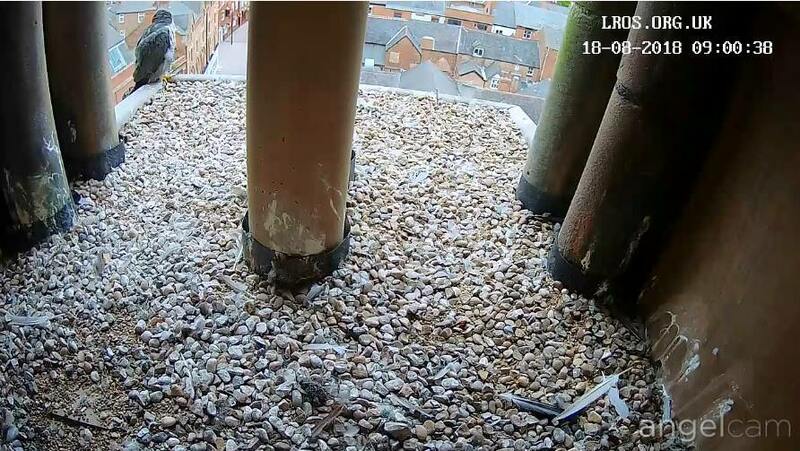 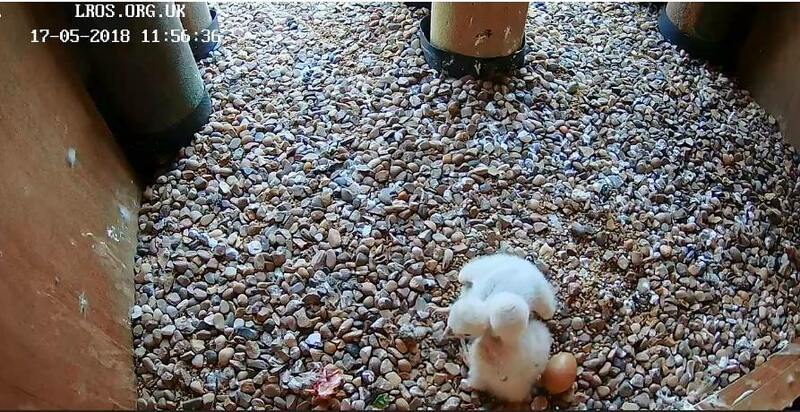 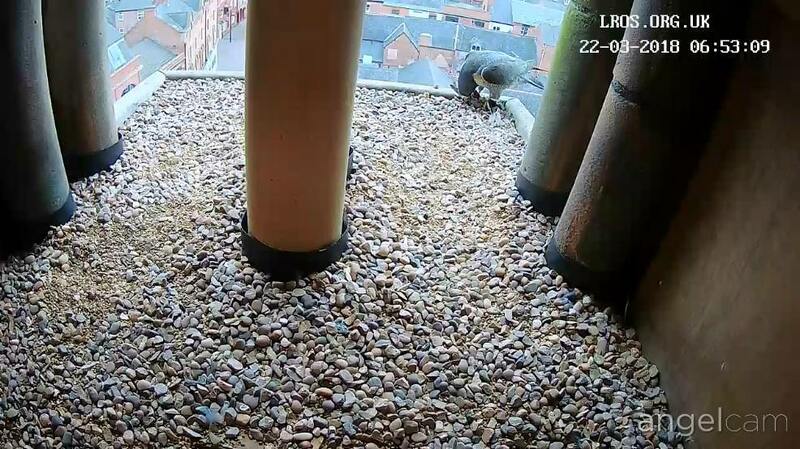 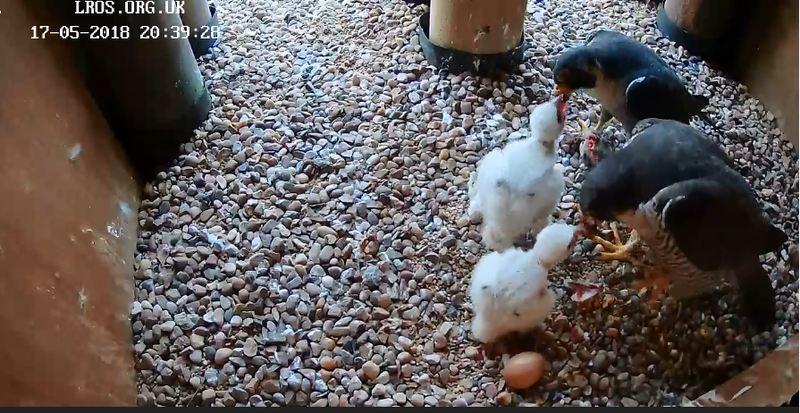 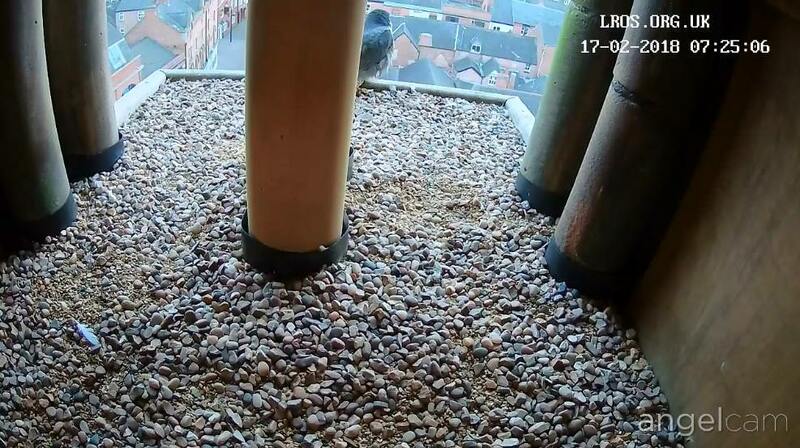 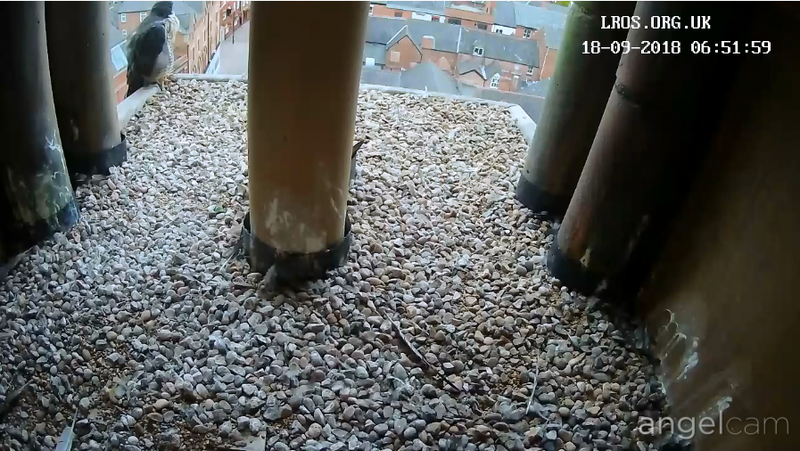 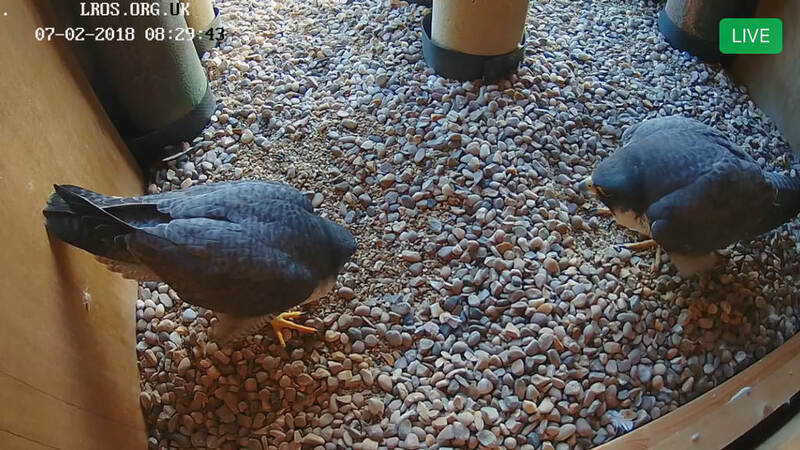 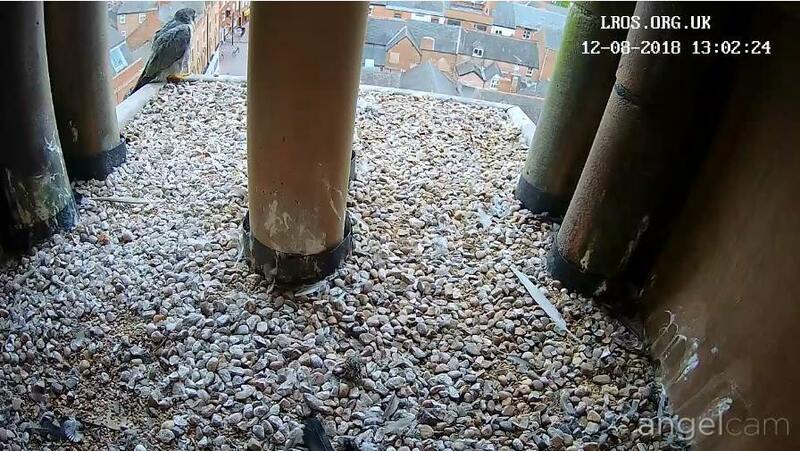 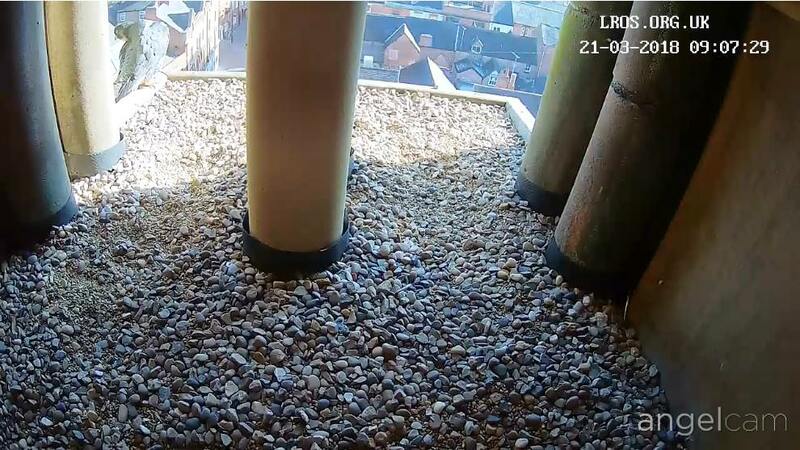 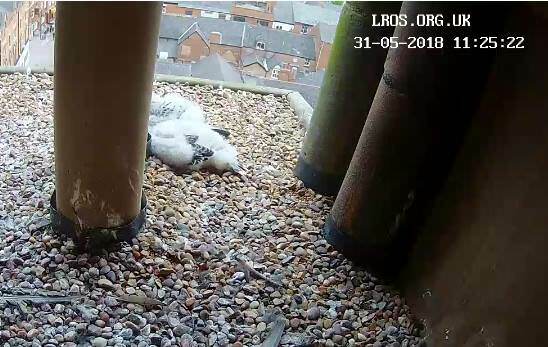 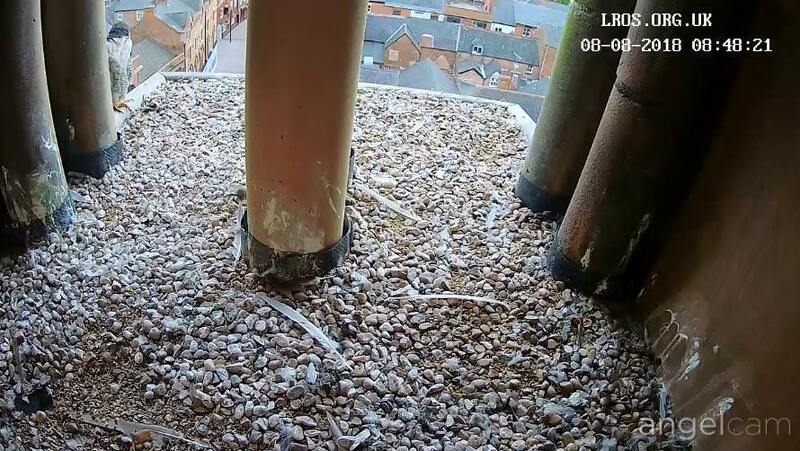 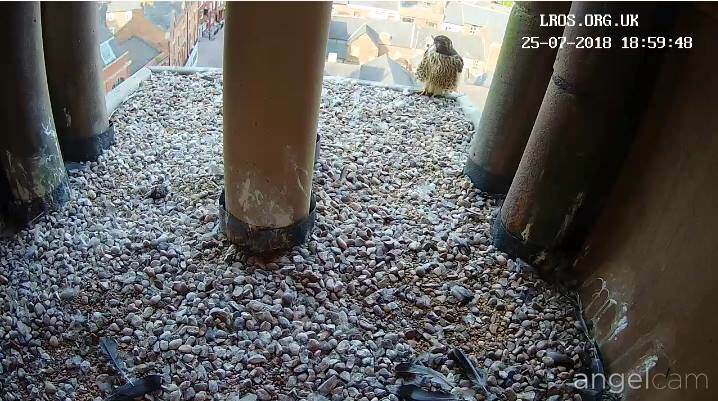 The second egg arriving on 29 March at 15:15.